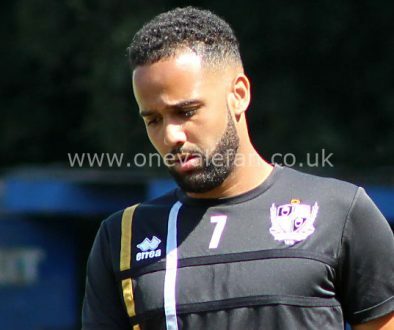 Former Port Vale trialist Darren Byfield has joined Blue Square Premier side AFC Telford United on a six month deal. 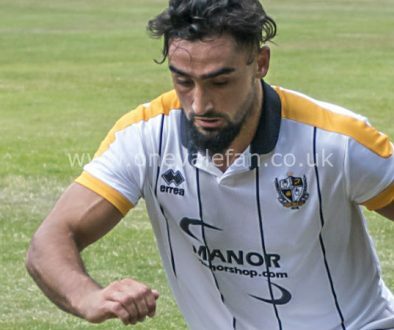 Byfield featured in Vale’s friendly game against Nantwich and links up with former Valiant Kris Taylor who trained with Vale over the summer before also joining Telford. 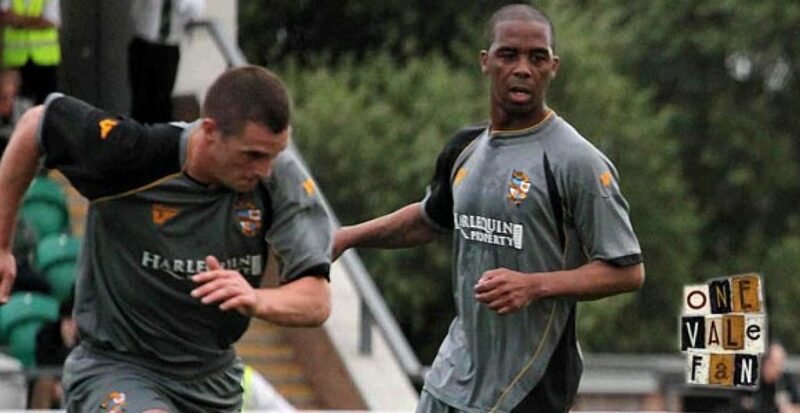 “He’s experienced, he’s quick and a good goalscoring record. He wants to be here,” Telford boss Andy Sinton told BBC Radio Shropshire.